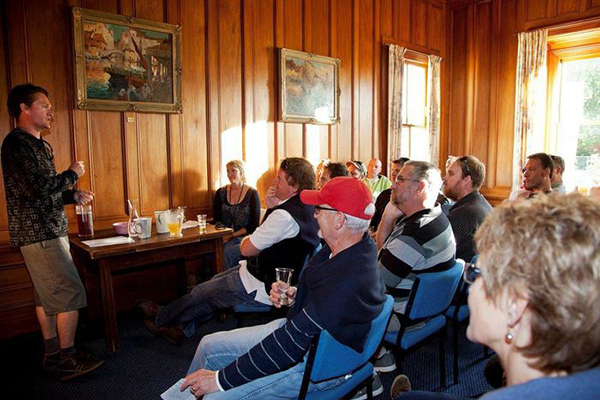 The Panel Room at historic Duart House has a stateliness which is a wonderful background to a formal meeting or historic themed party. The room is often used for music sessions, there is an upright piano (additional charge) if required. Lovely spot for a murder mystery dinner! The room opens onto a sheltered private veranda. There is a kitchen available and you can hire crockery/cutlery. Built in 1882, Duart House is a beautiful example of a carefully restored & maintained colonial estate, with 3 acres of splendid gardens and trees of significance. 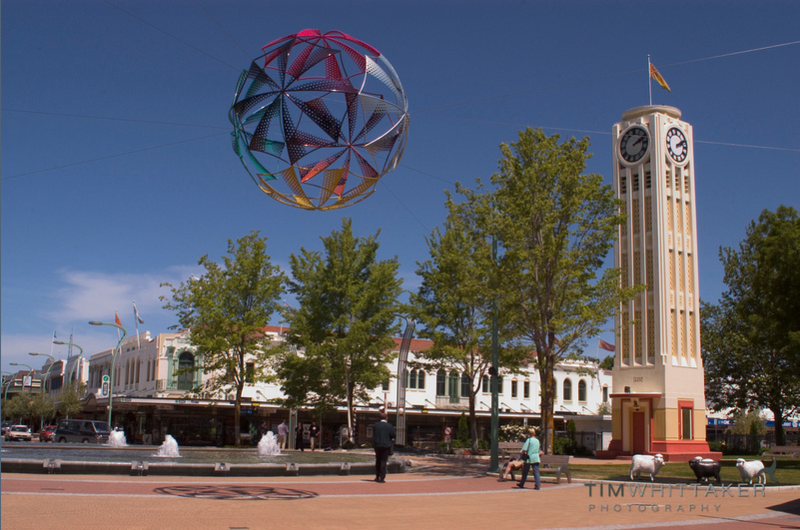 It has high cultural and heritage significance and is protected under the Historic Places Act. 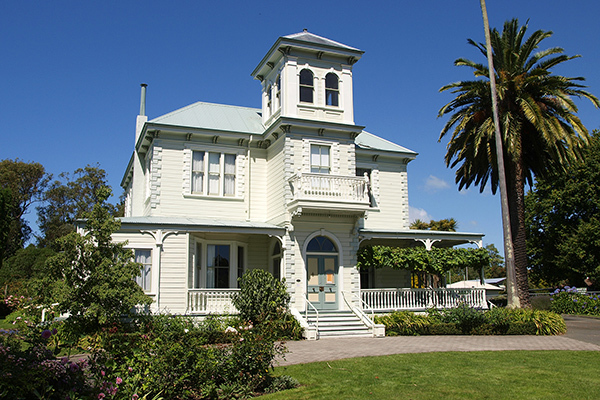 For an larger event at Duart House, please see our Gardens & Dining Room.